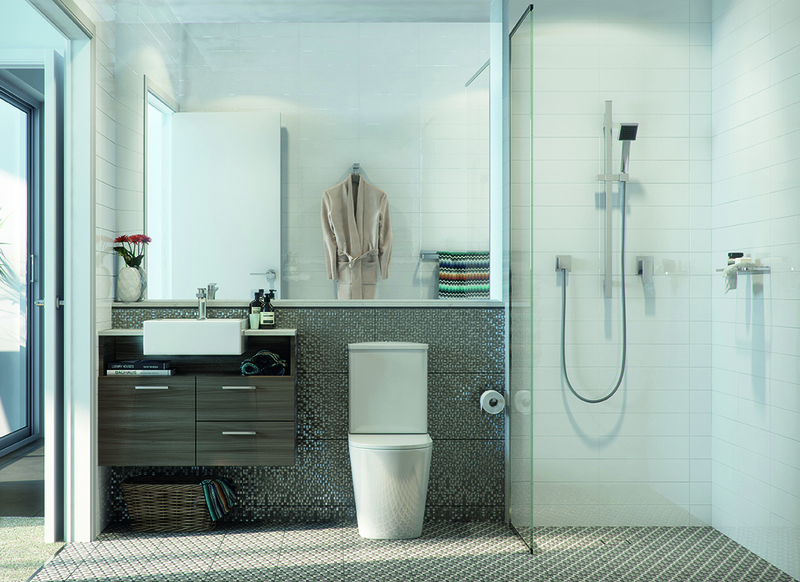 Urban Living Meets High Quality of Life. 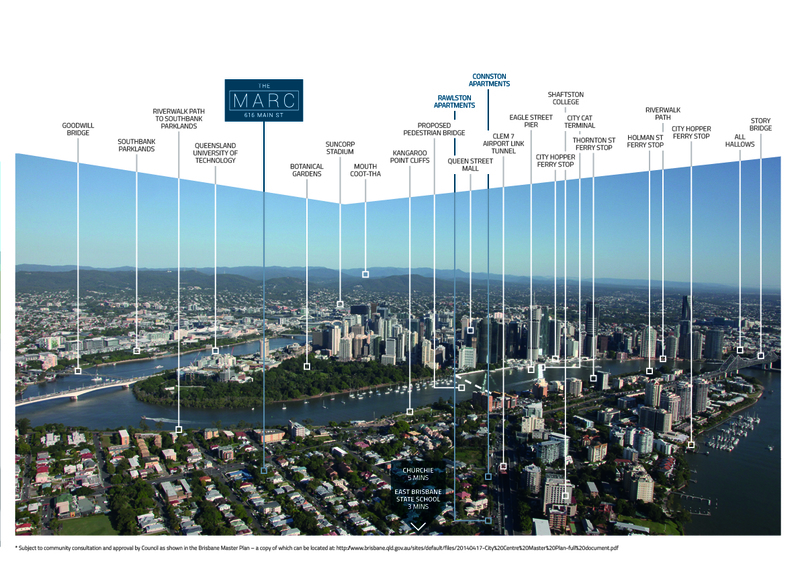 The Marc at Kangaroo Point is a multi-faceted development bringing city-style living to Brisbane’s newest urban renaissance neighbourhood. Urban chic, with convenience to the max and close to everything: shopping, dining, transport, parklands and open spaces, entertainment, restaurants, bars and cafés. Created for the design and lifestyle savvy, The Marc’s spacious architecturally designed apartments combine exhilarating city aesthetics with uber-cool comfort. From level 3 upwards have views of the Brisbane River, CBD or towards Moreton Bay. On level 9 there is a resident-only recreation deck offering stunning city and river views. Kangaroo Point is ready to shine, reinvented as a vibrant neighbourhood with a lively inner city vibe. This is where Brisbane history meets the new urban chic, just 1.5km across the river from the CBD. Excellent access to public and private schools, universities, and TAFE campuses. 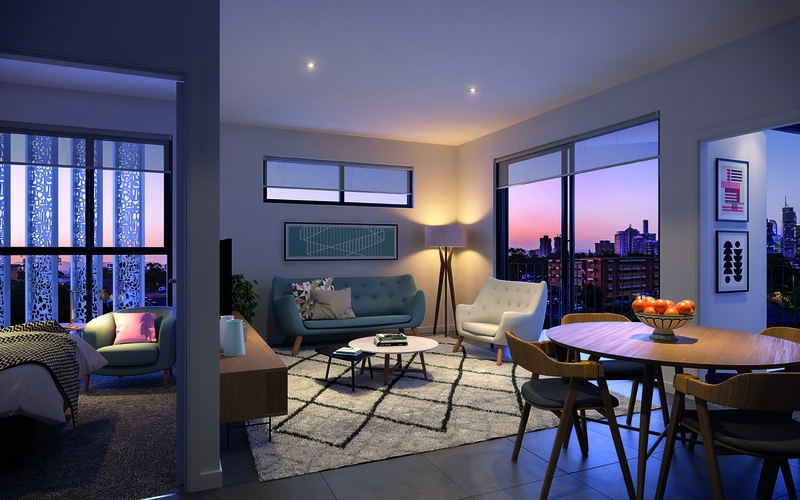 Contact us today to book an appointment to view these beautiful apartments in Kangaroo Point. 1800 749 470.